At only 30 miles long and a few miles wide, the Napa Valley is one of the smallest winegrowing regions in the world. However, within its small footprint, there is an abundance of diverse microclimates and soil types that are perfectly suited for growing wine grapes. 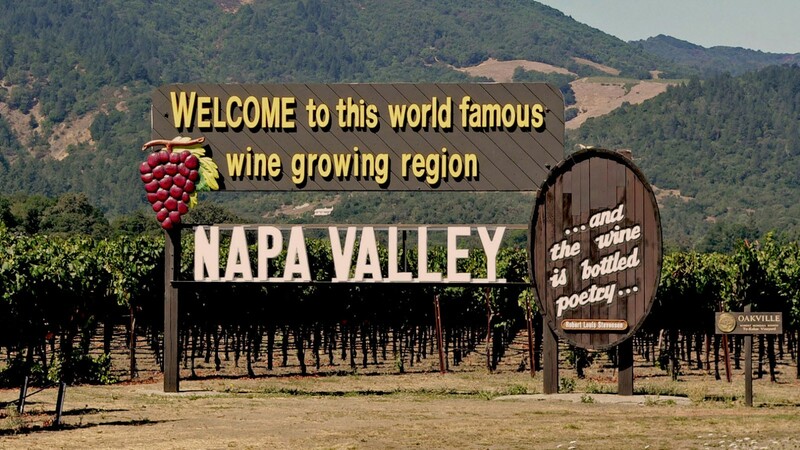 The Napa Valley was the first American Viticultural Area (AVA) designated in California in 1981. This distinction was made in recognition of its unique combination of geology, geography and climate, sometimes referred to as “terroir.” Because of this exceptional climate and the resulting growing conditions, the Napa Valley consistently yields outstanding quality, vintage after vintage. Combined with the diversity also found in this small valley, a number of wine grape varieties thrive here. From Chardonnay to Viognier, growers match soil types to rootstocks, winemakers match fruit profiles to oak barrels, and the resulting wines are world renown. With the most comprehensive and rigorous land use and environmental regulations of any winegrowing region, the Napa Valley is a leader in sustainability with programs for the certification of wineries and vineyards as “Napa Green.” It’s astonishing to learn that only 4% of California wine comes from the Napa Valley, because of its stature in the wine world.